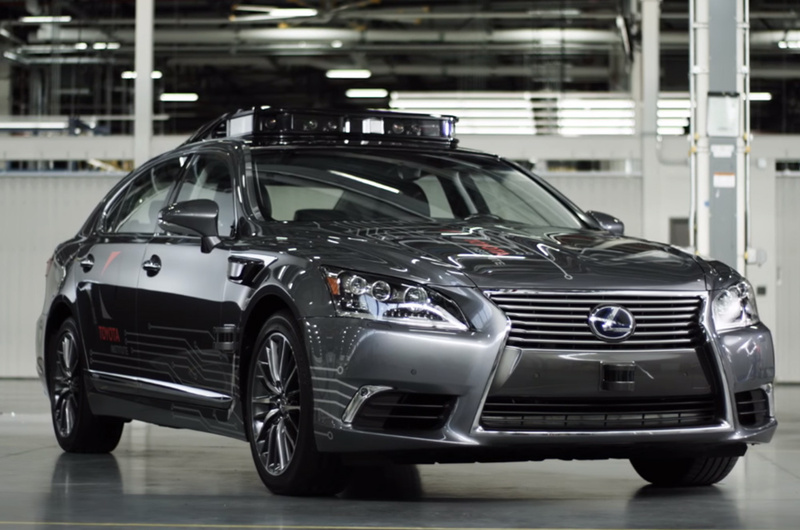 The company will be more focused on developing software and thus will be a separate entity from the one that launched its initial endeavors in self-driving tech, the Toyota Research Institute. According to CNN Money, Toyota will claim 90% ownership of the company. They are currently scouting for locations for their headquarters in Tokyo and will initially hire 1,000 employees. Toyota is the latest to largely invest in self-driving tech, following Volkswagen and Hyundai partnering up with Aurora Innovation, a startup from Silicon Valley.